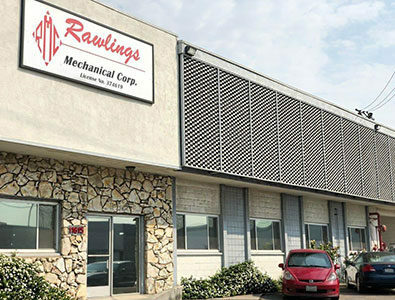 Rawlings Mechanical Corporation strives to maintain their long-standing tradition of customer care and satisfaction by providing high quality services that help to advance technology, security, health services, safety and the environment. Inspired by our family oriented traditions, Rawlings Mechanical Corporation provides the highest quality services to their customers to help advance the future. 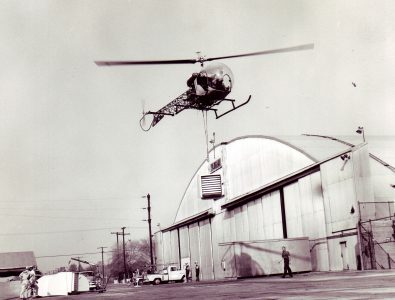 We commit to our customers, exceed expectations, deliver on our promises, and accept responsibility. Our customers are treated with respect and assured that our work is professional and will exceed their standards. Our team is highly trained and qualified in installing domestic water services, sanitary drainage systems, medical gas systems, restroom and kitchen fixtures, storm drainage systems, condensate drains and plumbing equipment including, but not limited to, drinking fountains, hot water heaters, eyewash stations, safety showers and sump pumps. We are highly skillful in the installation of compressors and compressed air systems, painting systems and equipment, industrial machine lubrication systems, process steam boilers and steam piping systems, cooling towers and condensate water systems, pumps and circulating systems, industrial and process gas systems, industrial ventilation and ducting systems, dust collection systems, and all industrial process welded, screwed, stainless steel, carbon steel and plastic piping systems. 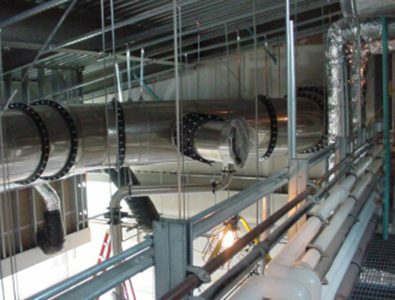 Our team excels in the installation of all air handling units and duct work systems, chillers and corresponding piping, cooling towers and pumps, new or replacement heating and cooling coils, exhaust fans and collector units duct work, and complete central plant installation, retrofit, replacement and boiler installment. We offer installation and maintenance of underground fire mains, post indicator valves, fire hydrants and bollards, fire hose cabinets, fire pumps and pump fuel systems, complete fire protection system engineering and installation. We also provide certified inspections of existing fire protection. We also specialize in AFFF and Hi-Ex Foam Systems. 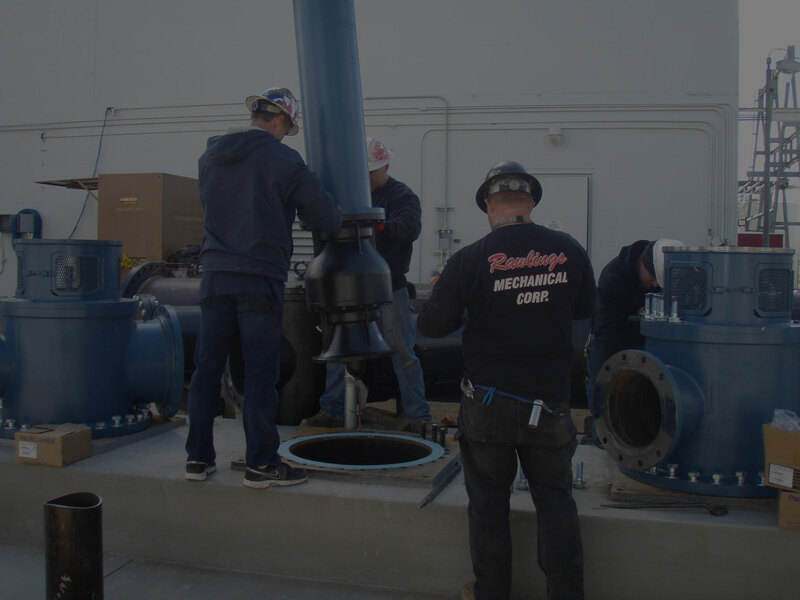 We provide a complete service of air conditioning, heating and refrigeration equipment, environmental chambers, chillers and boilers as well as periodic maintenance programs on all systems that we service. All of our technicians are EPA certified for handling the refrigerants. Our team offers customer fabrication of specialty items, such as, metal platforms, safety ladders and cages, metal stairs, metal carts, paint booths, tools and tooling jigs and other metal items to the specifications of the customer.